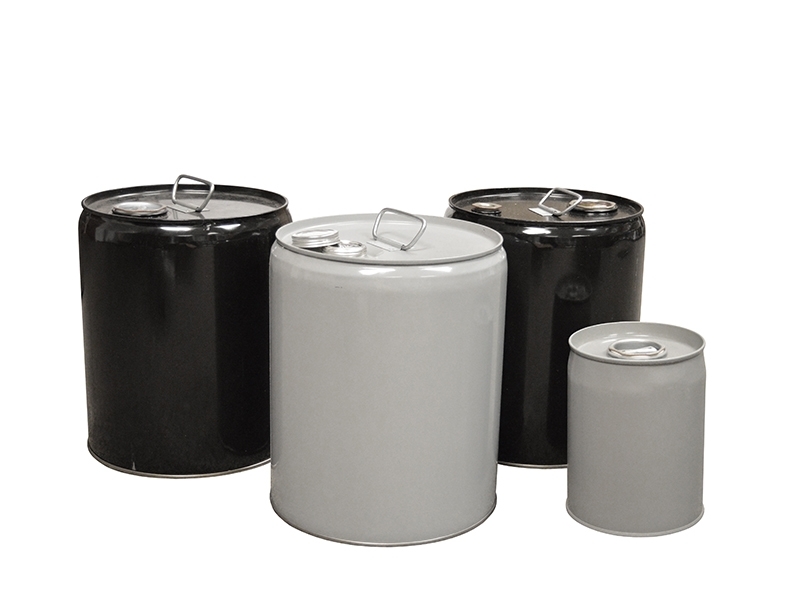 Closed Head Metal Pails feature several styles of openings to meet your application needs. Available lined or unlined. It is the buyers responsibility to choose the appropriate lining system for the contained substance.